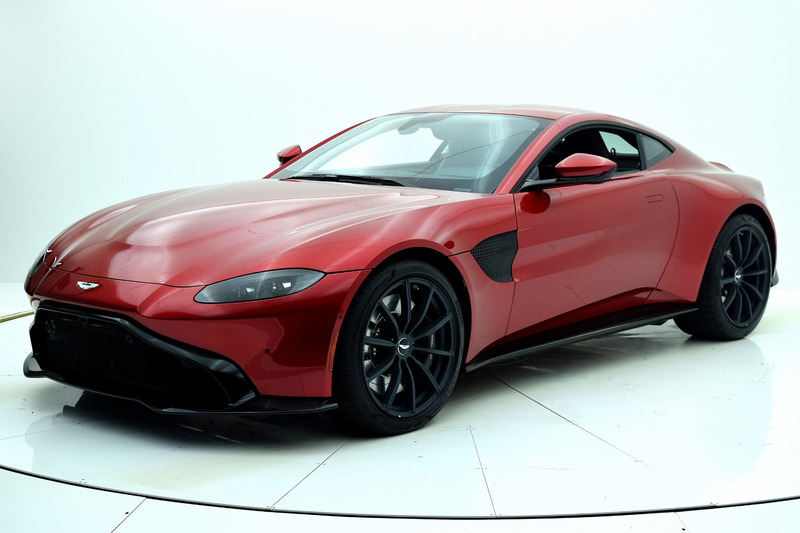 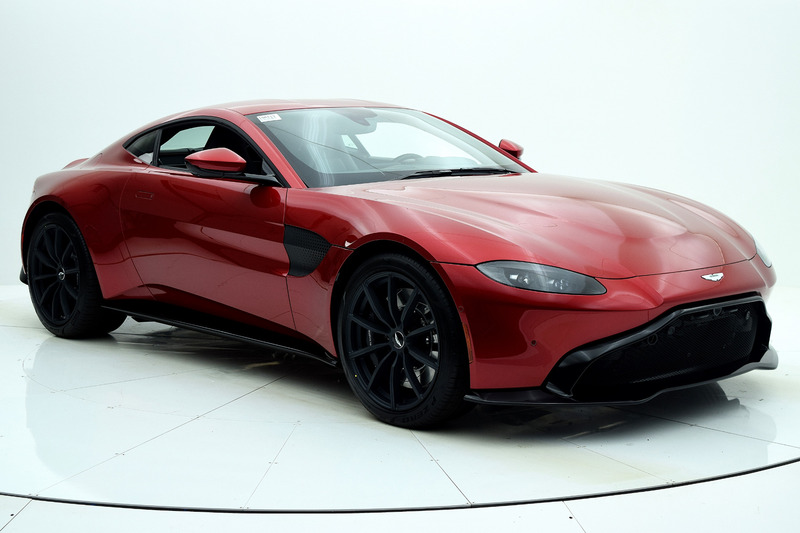 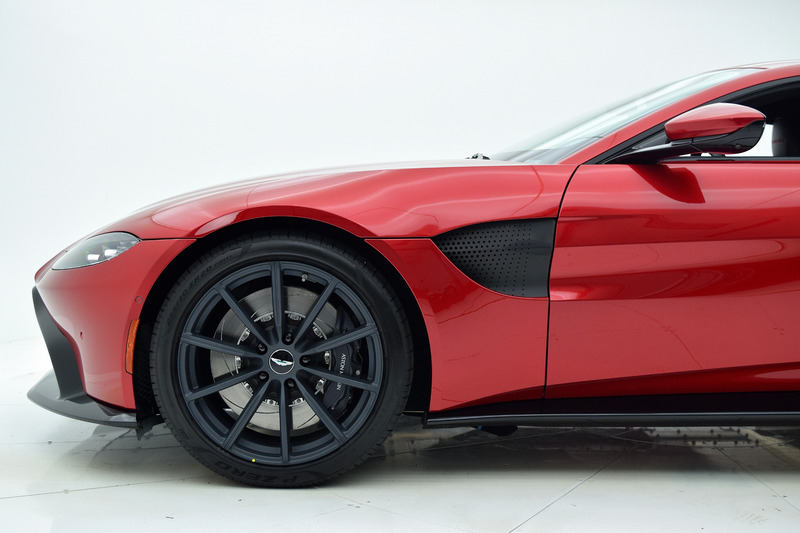 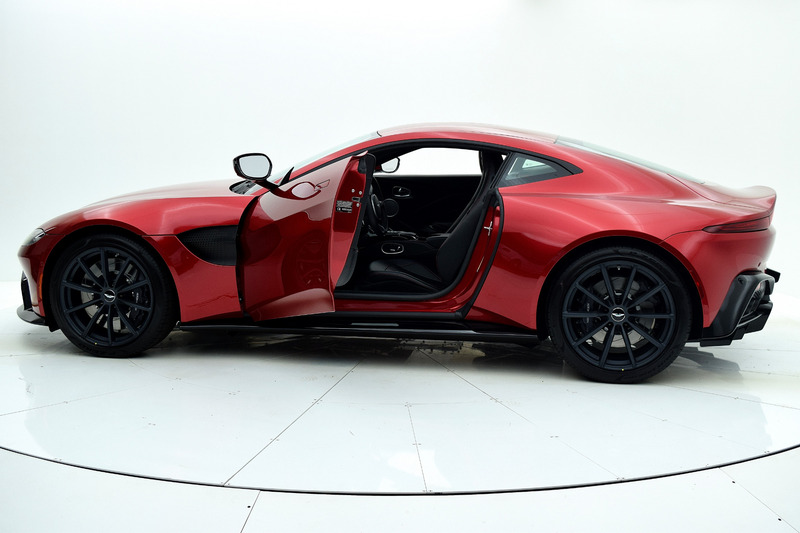 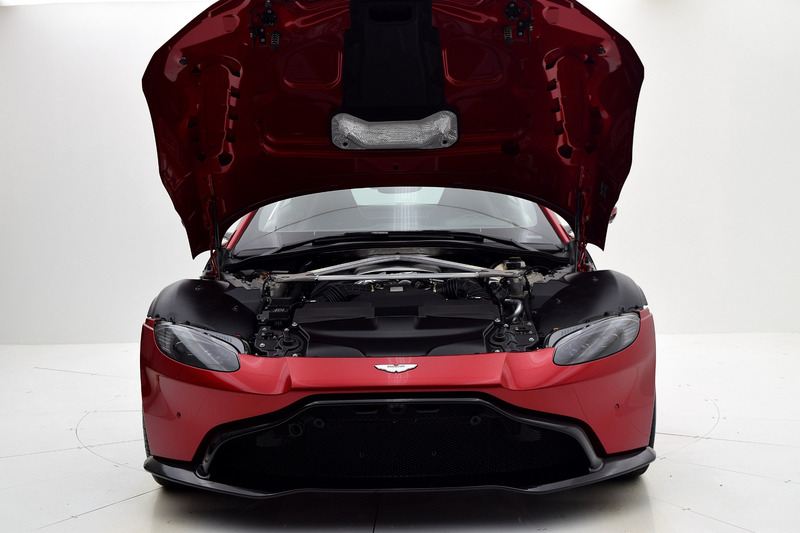 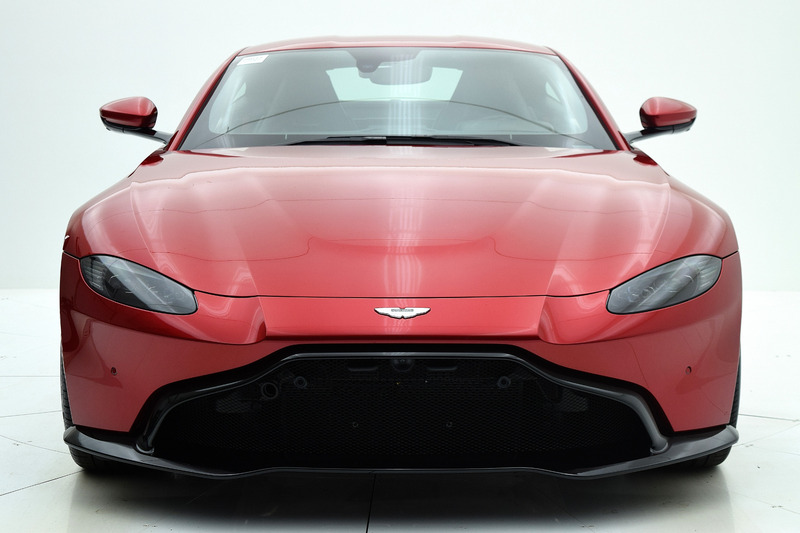 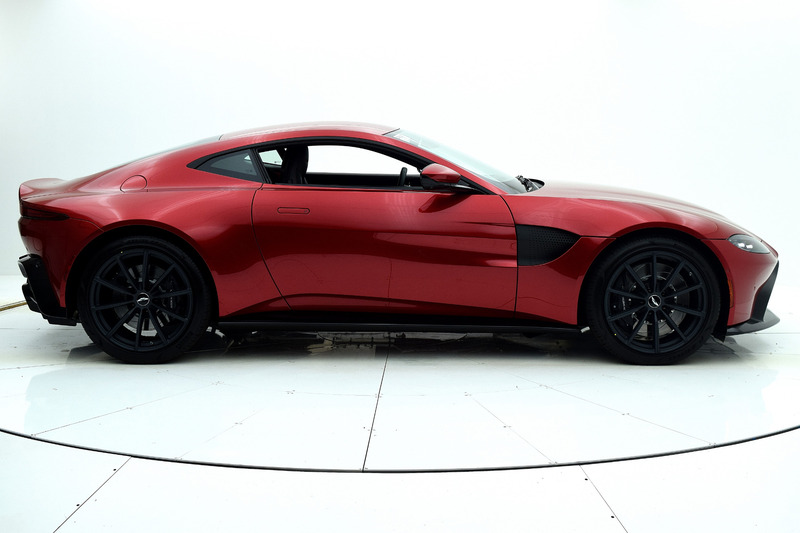 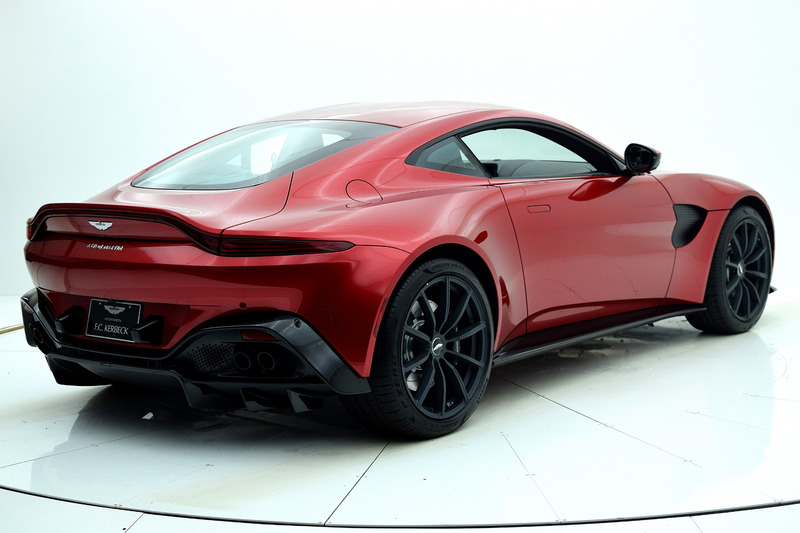 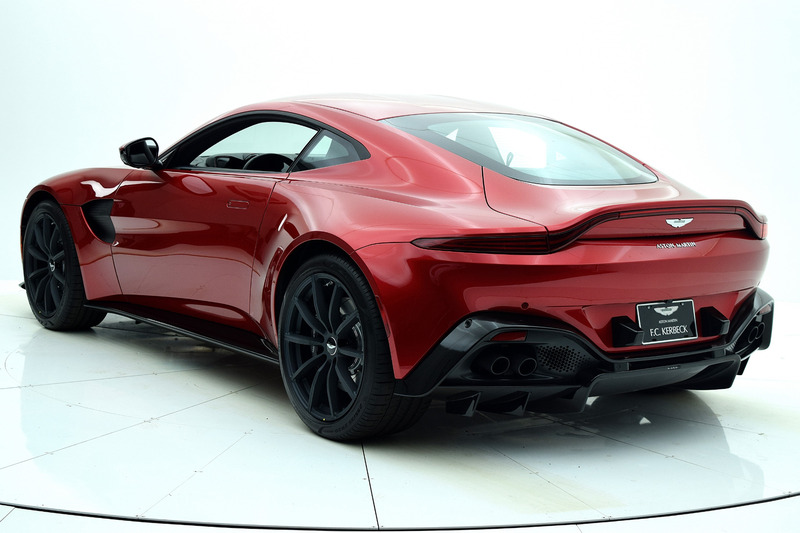 New 2019 Aston Martin Vantage | For Sale! 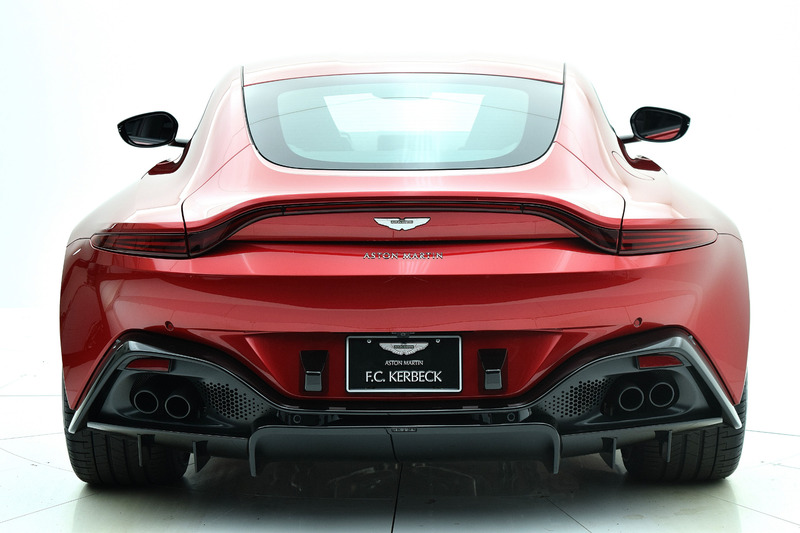 0-60 mph: 3.4 sec Mileage: 18 mi. 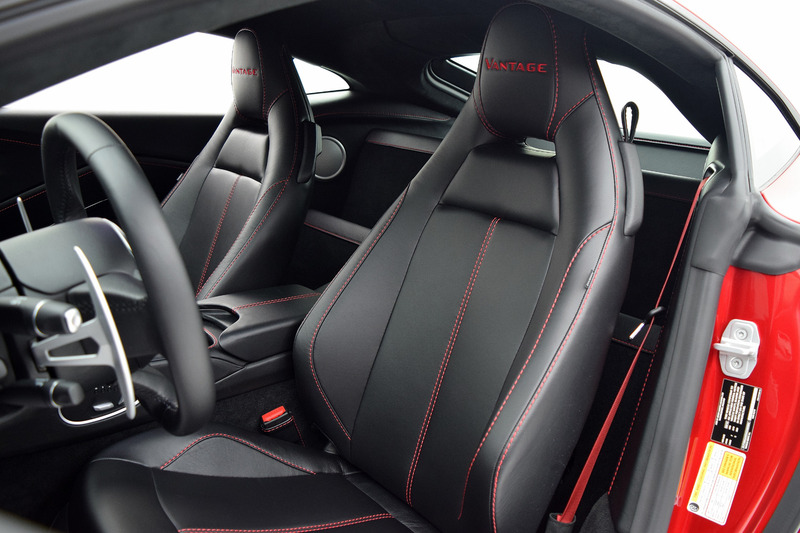 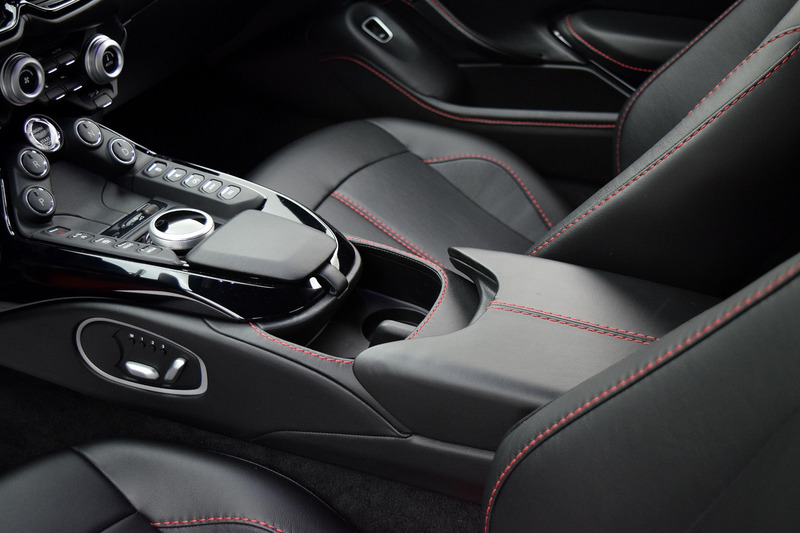 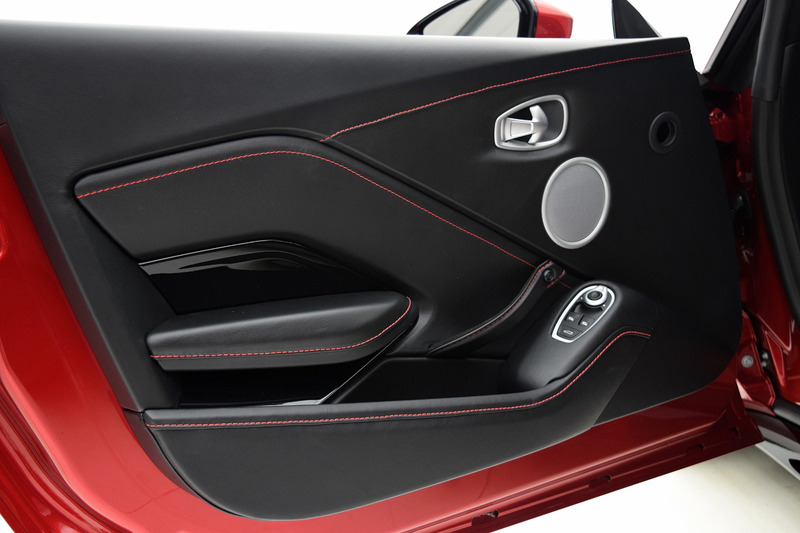 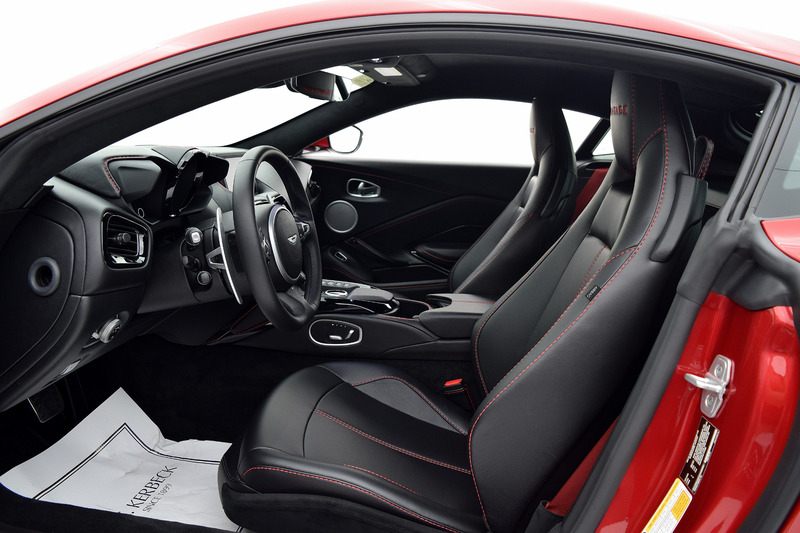 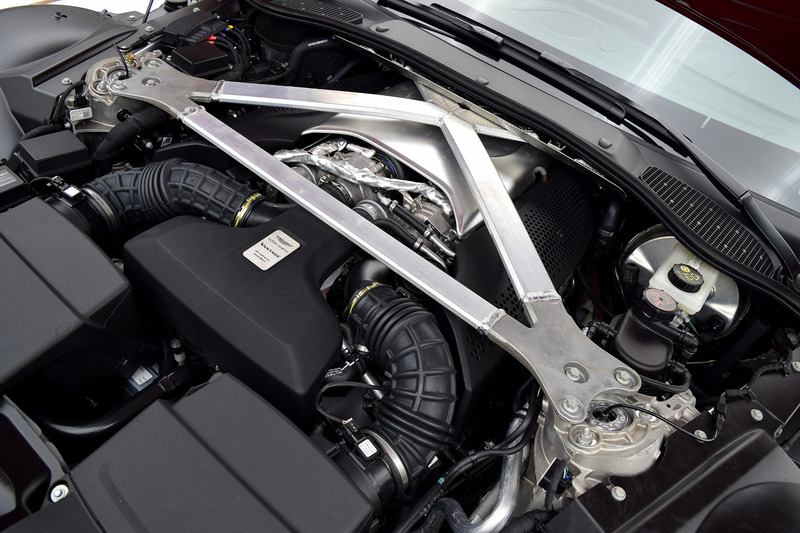 ← Used 2016 McLaren 675LT | For Sale!